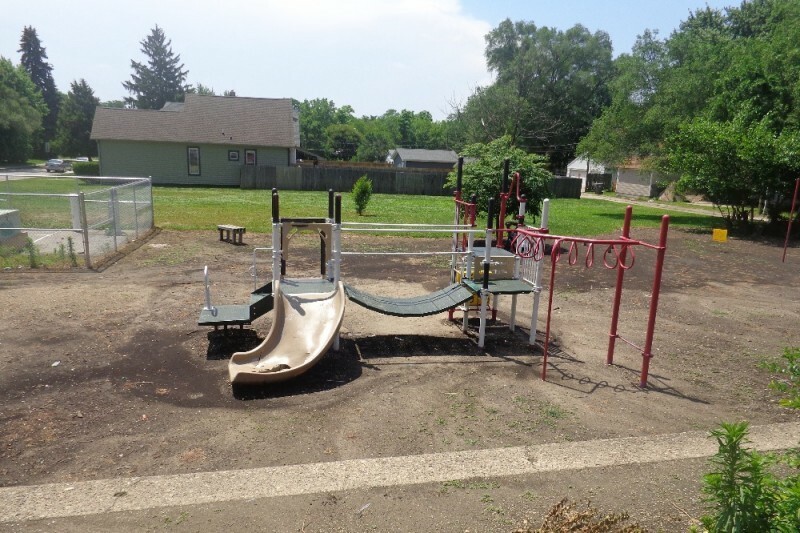 SENSE is in the process of fundraising $30,000 to replace our damaged playground. The school is seeking support from SENSE families and the greater community to help make this goal a reality. To learn more, click here, to see our news story about the playground on Channel 8 News. People can also donate to our Go Fund Me site.